Another craft show under my belt. This was my second year at the St. Matthew’s Christmas Fair. Dagmar, Debbie and I filled 30 feet of tables and a large round table with creative goodies. There were many quality venders in attendance. I was so super excited about this LuLaRoe shop! I was introduced to LuLaRoe by THE sweetest and lovely sister in Christ, Shanna Noel of Illustrated Faith, when I was in Italy. She wore adorable and fun outfits from this company. So yes, I bought a cute green dress to go with some fun, flowery leggings. Pick and Preserve set up shop right beside us. This young couple grows their own fruits and buys from local farmers to make their own delicious jams and jellies. Oh my, the strawberry pepper is oh so yummy! They also have wonderful taste in decorating their table….notice the hoop art in bucket? Hee Hee…it made my heart sing when she held my craft in her hands and squealed with delight. I also made ornaments, dolls, aprons, cosmetic bags and totes. 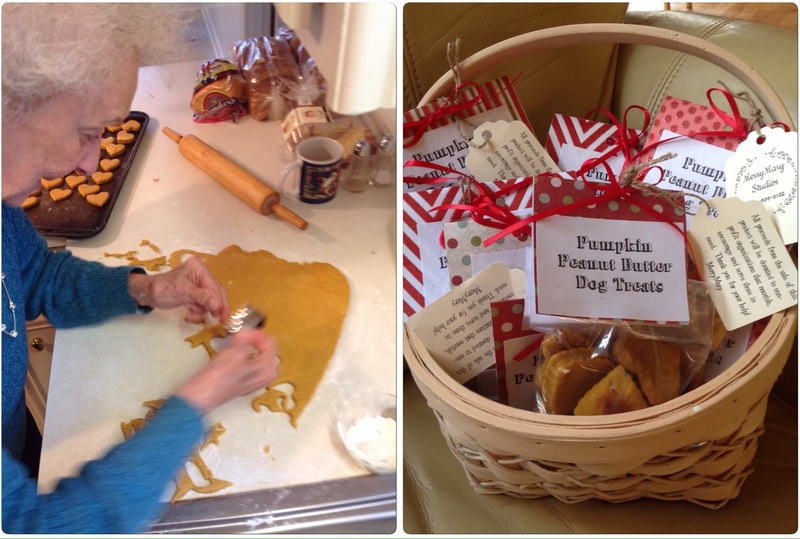 I put my mom to work in helping me bake pumpkin-peanut butter dog biscuits. I cut lumber, painted the blocks and turned them into Nativity blocks. On the back of each block was a little poem and a bible verse about each of the characters in the Nativity story. I’m not quite sure what happened this year, but there were twice as many customers than last year., thus earned us twice as much profits! Which also meant, that I could give to TWICE as many organizations! The first organization I am giving to is one I heard about through church, P.S. I Love You Ministries. There are so many families who attend my church that have adopted or fostered children. This unselfish act of love is no easy task. As a foster family, you may be contacted in the middle of the night to bring into your home a child for which you may not have the proper diapers or clothing for. Maybe you’ve adopted a child whom is showing difficulty because of their previous home. This is where P.S. I Love Steps comes in. They understand that sometimes a child is pulled from an unsafe environment with only the clothes on his back. They provide each foster child in Spartanburg county a pillowcase with the P.S. I Love You logo on it, new pillow, bible, blanket, toy, and a bag filled with age appropriate hygiene items. Each bag cost approximately $60-75. The Care Bags are a way of helping meet some of the needs of the foster family and foster child. Each Foster child is given a pillow case with their name embroidered on it. With so much instability in their little lives, this is theirs for them to keep. No one can take it away from them. It’s that little touch of empathy that translates into love. Again I am blown away by what one or two people can do when called by God to start something. PS I Love You® Ministries is a faith based not-for-profit organization that desires to demonstrate God’s heart in Psalm 68:5 to be a ‘Father to the Fatherless’. They seek to partner the God-given time, talents and resources of the Christian community at large to serve orphans, both legal and social, and children-at-risk in the United States and throughout the world. They raise awareness of the issues that confront orphans and children-at-risk as well as provide for their needs and for the needs of those that care for them. These needs include but are not limited to physical, emotional, social and spiritual. They do this in response to the grace and mercy shown us by God with a desire to share His love to others in tangible ways and through the sharing of the Gospel of Jesus Christ. I happily write them a check for $300. Tomorrow I want to share with you the other organization I am able to give to because of sweet people buying the things I make…Sidewalk Hope. Posted on December 5, 2016 by mary •	This entry was posted in Faith, Living Crazy Love and tagged craft fair, foster care, giving. Bookmark the permalink.